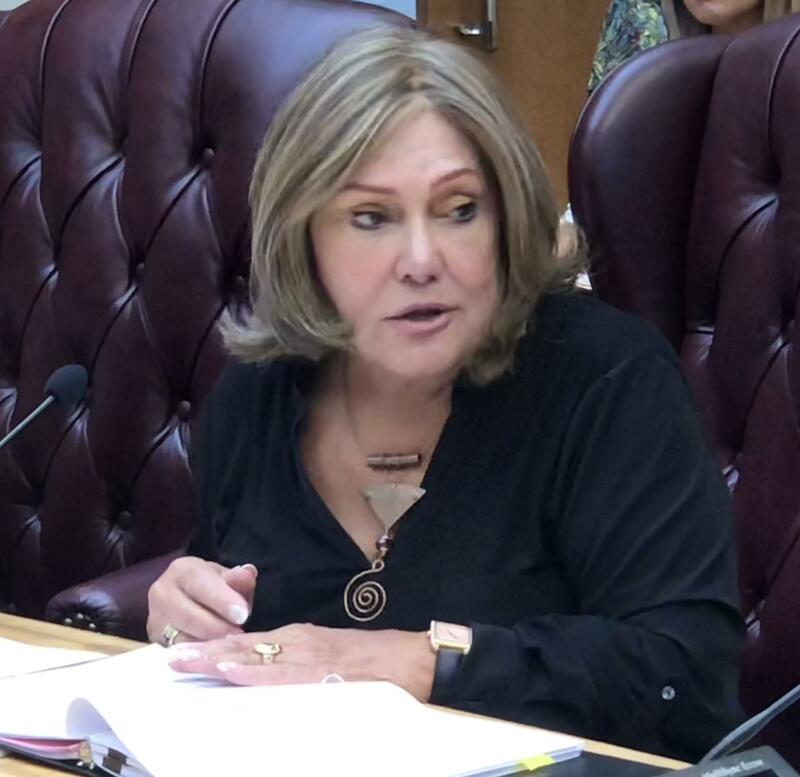 The Office of Hawaiian Affairs Board of Trustees suspended personal allowances for members last year. But the Board is contemplating taking action to resolve this matter. 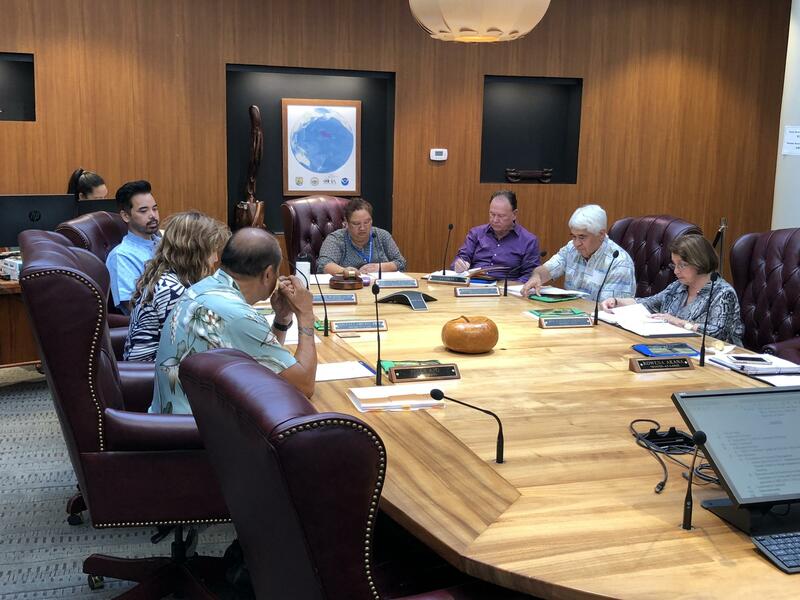 The Office of Hawaiian Affairs Trustees placed a moratorium on their Sponsorship and Annual Allowances which amounted to more than 22-thousand dollars per trustee. The state auditor criticized that spending as inconsistent and arbitrarily enforced. OHA Trustee, Rowena Akana, says OHA’s funds are from the ceded lands trust and not from state taxpayers. But, OHA is a state agency and Trustees are state elected officials. 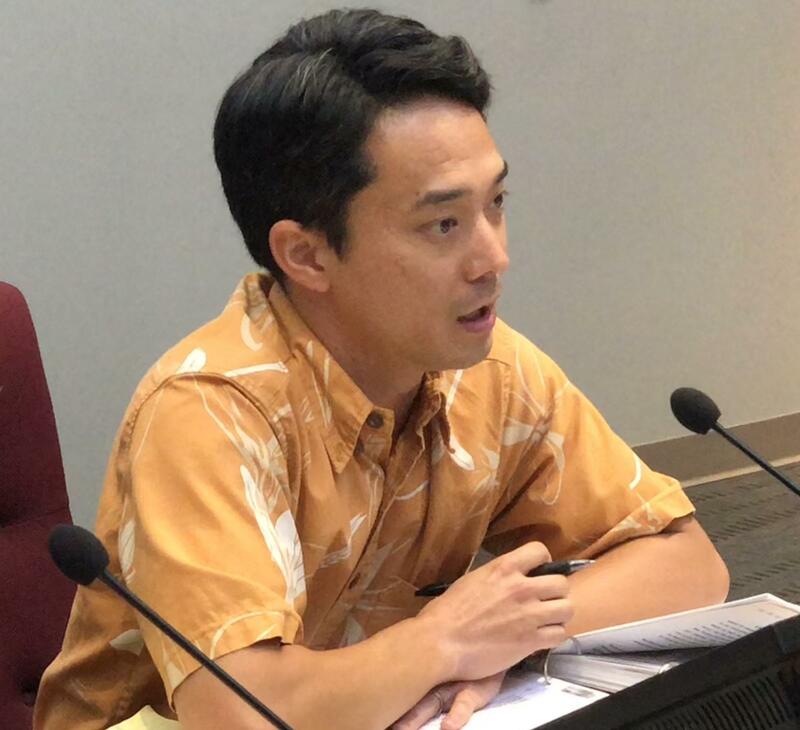 OHA Corporation Counsel, Everett Ohta, assisted in putting together an Ad Hoc Committee report completed last month. He says there are problems with trustee sponsorship allowances. Ohta says future sponsorship programs can be funded but they need to be a board decisions and not done by an individual trustees. The Ad Hoc committee report recommends a Trustee Protocol Allowance of 7,200 dollars be set up. For HPR News, I’m Wayne Yoshioka.